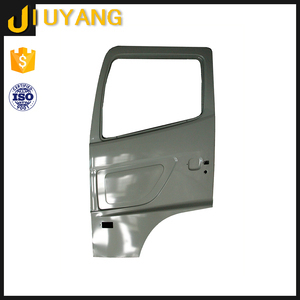 5 YRS Yangzhou Jiuzhou Vehicle Industry Co., Ltd.
Our company located in Jinan Which is the famous production base of heavy duty truck in China. Our main products include full series products of CNHTC(HOWO,STR,Golden Prince,etc. Staff of our company can provide the trucks meeting the requirement of customers at the best price. Please inspect the parts immediately after receiving your order. 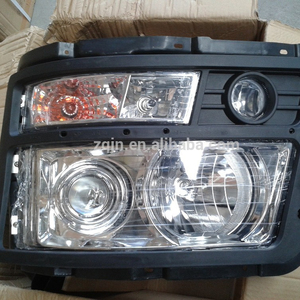 The products are exported to Europe, United States, The Middle East, Southeast Asia, Africa and Latin American countries. 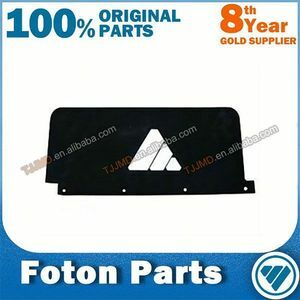 FACTORY SUMMARY CERTIFICATIONS PACKAGE OF PRODUCTS Equipment s & Molding Exhibition Summar y Warranty : All products come with a 2 Year limited warranty against manufacturer's defects. 4. Package: Standard Export package for long-distant ocean shipment and tough handling. 3. Provide strict quality check for each part, each process before export. 5. Provide complete post-sale service, including installation, technical guide and training. 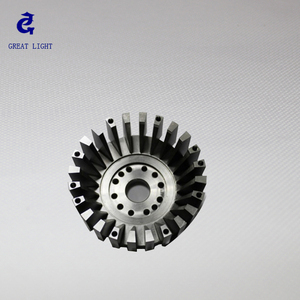 truck parts clutch platen Jinan Huawo Heavy Duty Truck Trade Co., Ltd. is the stocked shared company of CNHTC (China National Heavy Duty Truck Group Co., Ltd. And the Huawo heavy trucks family is sincerely to cooperate and become good partner with you! 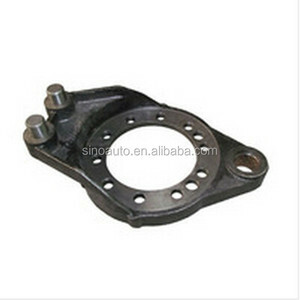 SInotruk truck spare parts stud Jinan Huawo Heavy Duty Truck Trade Co., Ltd. is specialized manufacture of Sinotruk spare parts in China. in China. 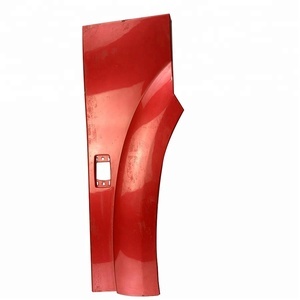 Never mind your trucks brands, you can also order the matched spare parts from us at any time as long as you need. 6. after sending, we will track the products for you once every two days, until you get the products. Q1. What is your terms of packing9 A: Generally, we pack our goods in neutral white boxes and brown cartons. Q5. Can you produce according to the samples9 A: Yes, we can produce by your samples or technical drawings. 1 YRS Bigbund (Shanghai) Construction Machinery Co., Ltd.
All products are produced according to order including samples. 3. Q: Can I mix different models in one container9 A:Yes while quantity of each model reaches MOQ. Different products have different warranty terms. SINOTRUK HOWO Steyr 6 cylinders water cold truck diesel engine WD615 D10.38 D10.42 for heavy trucks TECHNICAL PARAMETER for HOWO trucks : Pattern In-line 6-cylinder,water cooling,supercharging intermediate cooler,high preesure rail Dimension 1537X921X1197 Idle speed(RPM) 600&plusmn;50 No load speed (RPM) 2050 &plusmn;50 Min. 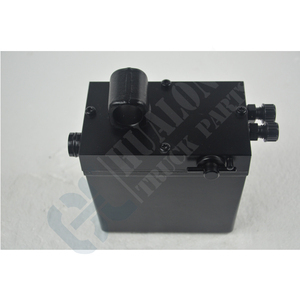 specific fuel consumption(g/KWh) &le;195 Oil consumption &le;0.1% Emission EURO II Packaging & Shipping SINOTRUK HOWO Steyr 6 cylinders water cold truck diesel engine WD615 D10.38 D10.42 for heavy trucks 1) used in heavy duty trucks ; 2) O riginal sinotruk howo parts; 3) 3- 15 days delivery time after received the payment ; 4) All the documents and certification can be supplied ,such as CIQ,SGS,VOC,COI,GOST 5) Long- term cooperation with the famous shipping and international express companies, such as the COSCO,DHL,TNT,Fedex. SINOTRUK HOWO Steyr 6 cylinders water cold truck diesel engine WD615 D10.38 D10.42 for heavy trucks: Atten: Alice TEL: +86-0531-69985132 Mobile: +86-18253112969 Skype: JiHuijuan2013 What&rsquo;s app: + 86 18253112969 QQ: 2602025968 Email: trailers @ Web: www. Q: Sell used truck for parts? 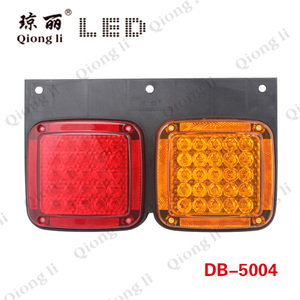 A: There are multiple places sold off used lorry parts . 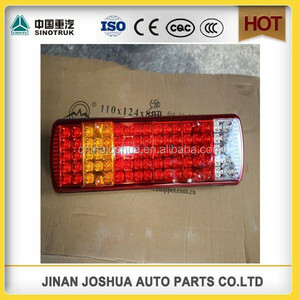 Internet sites such as eBay Motors and The Auto Channel are popular places be purchased or sell used lorry parts . Craig 's List would is an additional possibility . Q: WS: Who are your picks for the 2012 Slammy Awards? + BQs? A: Superstar of the Year - CM Punk   Newcomer of the Year - Antonio Cesaro   Hashtag of the Year - Who gives a sh ! t ? Comeback of the Year - Brock Lesnar   Kiss of the Year - AJ Lee and Kane 's 2nd kissing   Shocking Moment of the Year - Sheamus beating Bryan in 18 seconds   LOL Moment of the Year - Either Kane 's Disneyland comment or Kane 's summary of his career . Match of the Year - Undertaker vs . Triple H   Betrayal of the Year - Eve on Ryder because that storyline were in fact quite big subsequently and her doing that put Laurinaitis in charging . Upset of the Year - Santino beat Swagger . Dolph was no an upset because everyone knew it would be either him or Cody winning MITB . Bryan was no an upset . That just leaves Santino and Gabriel . Santino was , better since it 're for a title and the crowd went nuts when he triumphed it . Exclusive Video of the Year - Punk and Heyman . Feat of Strength of the Year - Cesaro doing that moving forward Brodus . Cesaro 's about 240 pounds pernd Brodus is 375 . That 's a move that is all on the person doing it . Brodus or anybody getting that move done to them ca n't do a lot to help , everything is up to the one doing it . Cesaro not exclusively dead-lifted him , but held him there . Diva of the Year - AJ Lee - DAT A $ $ ! ! Crowd Chant of the Year - None of them . They would n't nominate this , but the chant would be `` Holy Sh ! t . '' The crowd did that a couple of times including , in particular when Lesnar returned , but I 'm thinking when Tyson Kidd did that move where he rode the ladder from above rope to the mid of the ring was later leapt off and suplexed Ziggler mid-air . Facial Hair of the Year - Daniel Bryan   YouTube Show of the Year - The only 1s I watch are WWE Inbox and Santino 's , so I 'll go with Santino is here . I like WWE Inbox bestest , although . Tweet of the Year - Punk 's `` I did it for Andy Kaufman . '' The Social Media Ambassador stuff is crap . Insult of the Year - Sheamus to Ziggler   Best Dancer of the Year - R-Truth did the least of those is probably but he is rightfully the most suitableest dancer of those four . Q: Where can one sell used truck parts? A: Try enumerating it in the parts automobile category on eBay .